Does your organization need a keynote speaker who engages her audience members with stories and anecdotes? 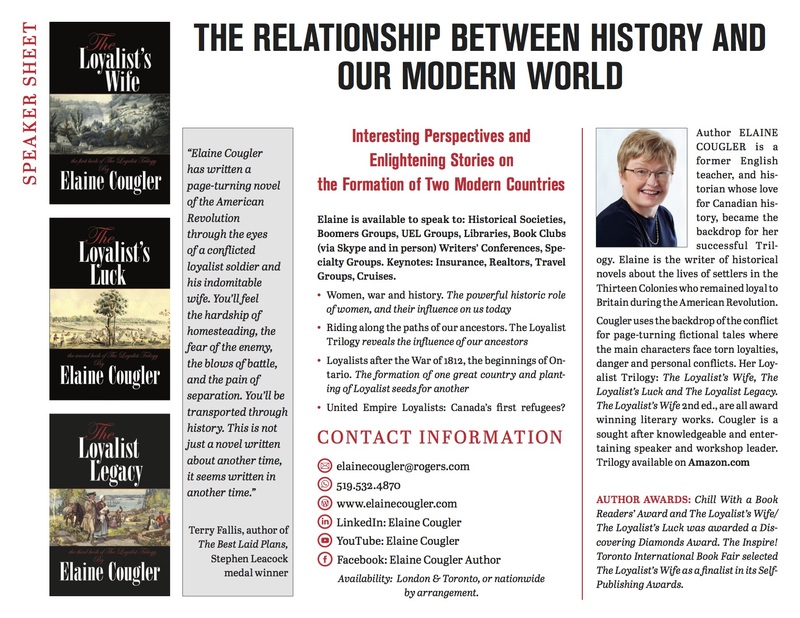 Is your group looking for a speaker to show how our world has been shaped by the past? Does your ideal speaker have a broad appeal to audience members of varied interests and backgrounds? I tailor my presentations to the interests of large and small groups alike. Whether you are looking for a keynote speaker to uplift and entertain a large audience or a speaker who delights in more intimate groups, I will fill the room with stories and ideas, and encourage your group to take part in the discussion. I am a passionate historian intrigued by the ability of ordinary people in the face of tremendous challenges to rise up and to succeed beyond their wildest expectations. This makes for pretty interesting reading that will keep you up at night. Click on the image below for a TV interview I did right in my own office.